New & Improved, technologically advanced paint care and protection. 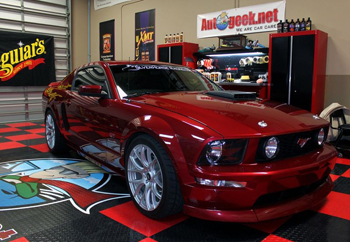 2006 RedFire Mustang GT polished with Meguiars M105 and M205 and protected with Meguiars #21 Synthetic Sealant. M105 removes swirls with ease, M205 restores a rich, glossy finish and #21 Synethic Sealant provides durable cross-linking polymer protection and a deep, wet gloss. 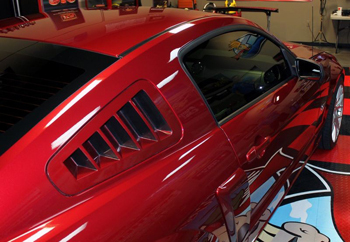 This combination of products is popular with professional detailers who seek the absolute perfect finish. Great level of protection on the finish. It certainly makes the car silky smooth to touch and leaves behind a high gloss as well. Goes on easy. 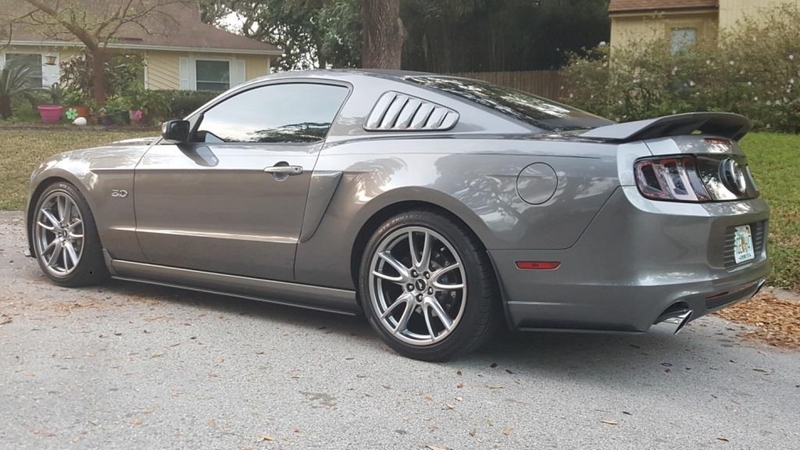 Comes off just as easy in all kinds of weather. It lasts a long time and protects like crazy. ProsProtects, lasts and lasts, resists dirt, stains and UV. ConsThe container could be a little more rugged and needs a spill proof top. Mirror Glaze 21 - 5 Stars! 50 years of car care compulsion from the original Simonize to current carnuba blends and polymers....and this stuff is MAGIC. Easy to apply and remove (if the surface is prepped) with amazing longevity even here in our South Carolina humidity and UV overload. Great result on my BMW & Infiniti.